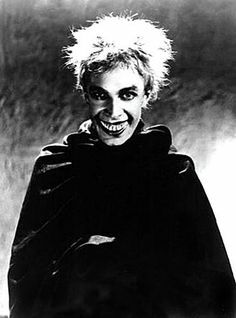 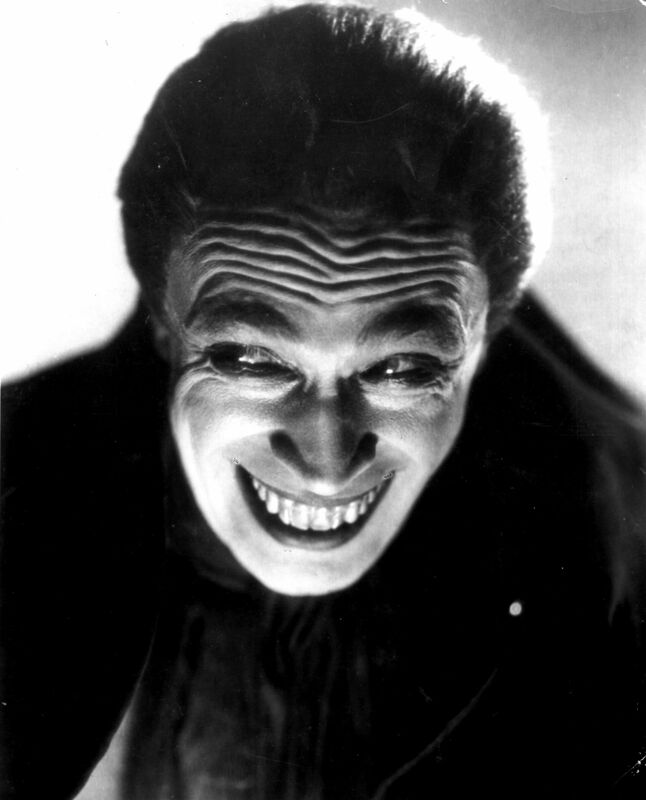 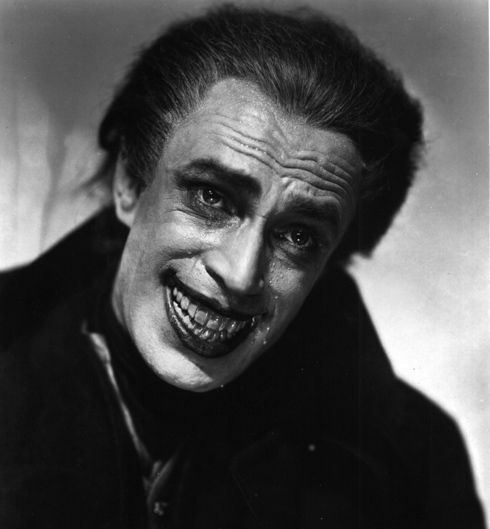 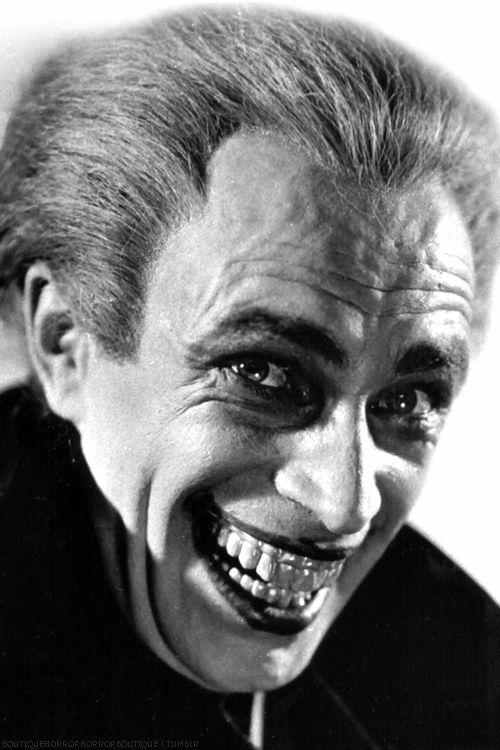 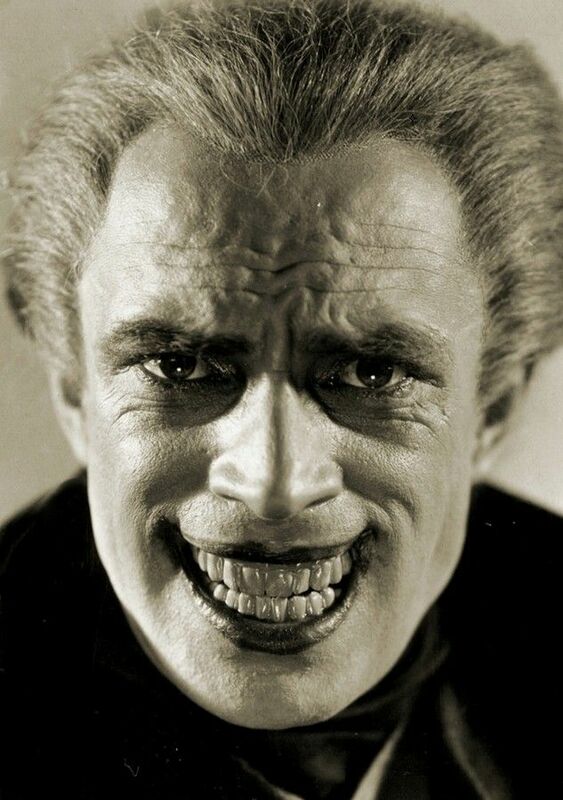 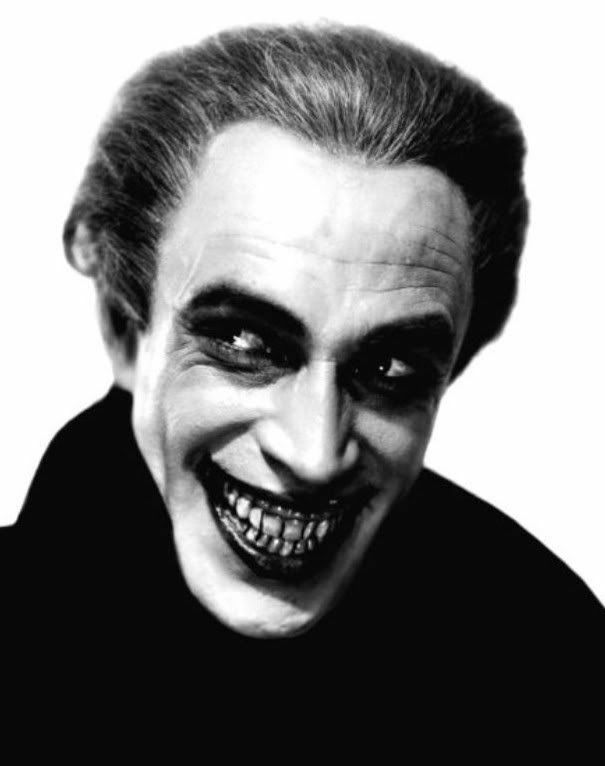 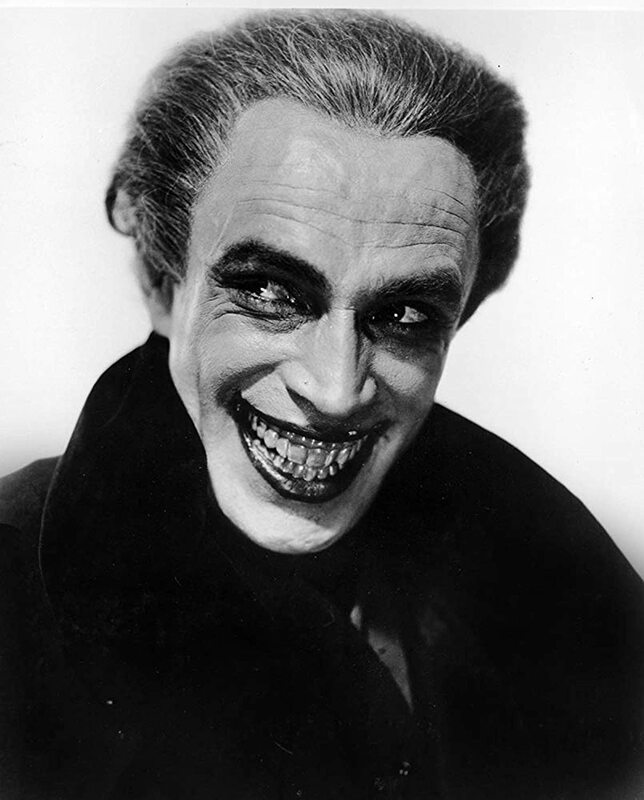 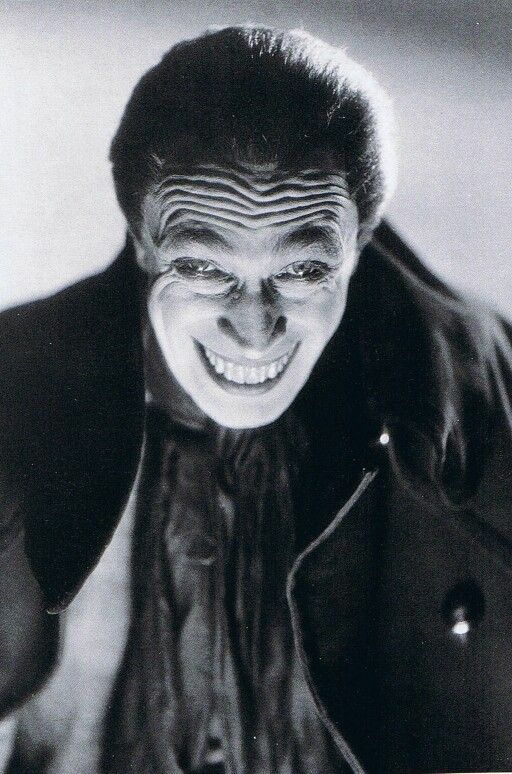 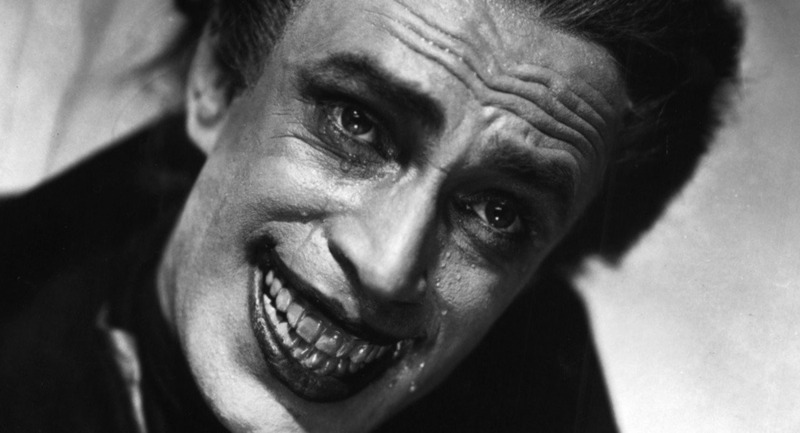 Conrad Veidt as Gwynplaine - 'The Man Who Laughs', 1928. 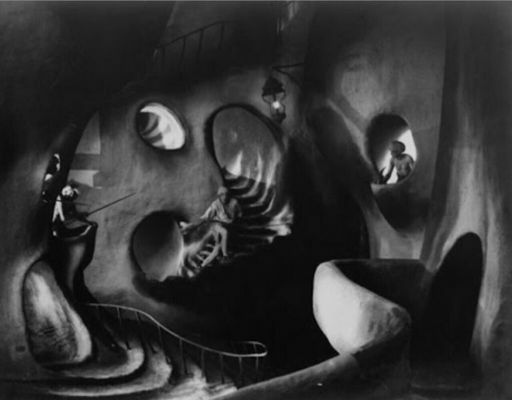 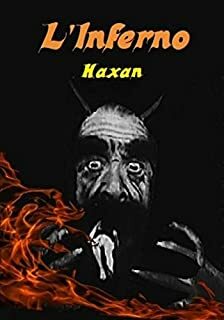 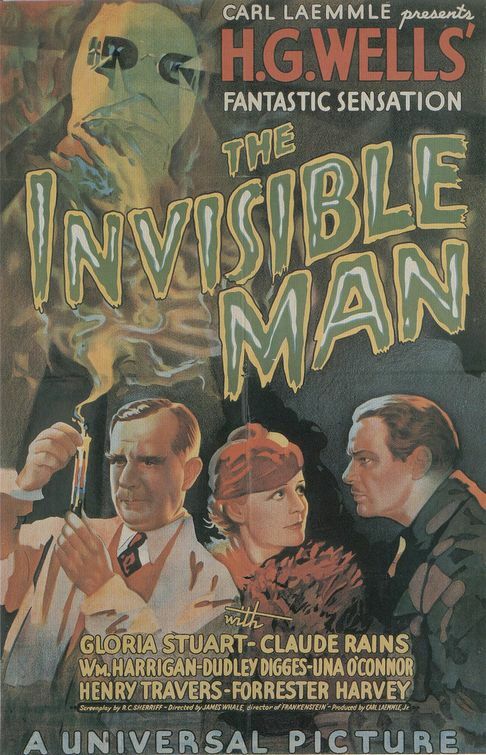 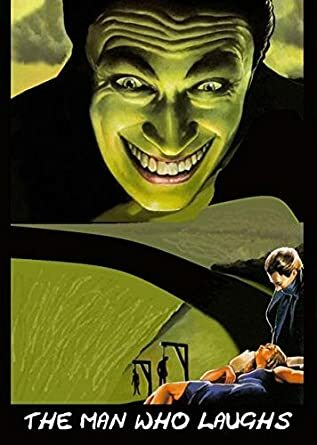 American silent film directed by the German Expressionist filmmaker Paul Leni. 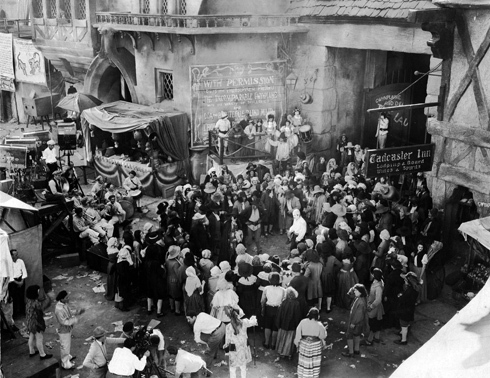 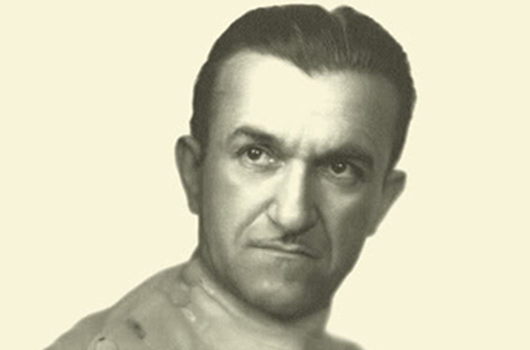 ... known to most audiences as Major Strasser in Casablanca was chosen to portray Gwynplaine after Lon Chaney announced he was unavailable to play the part. 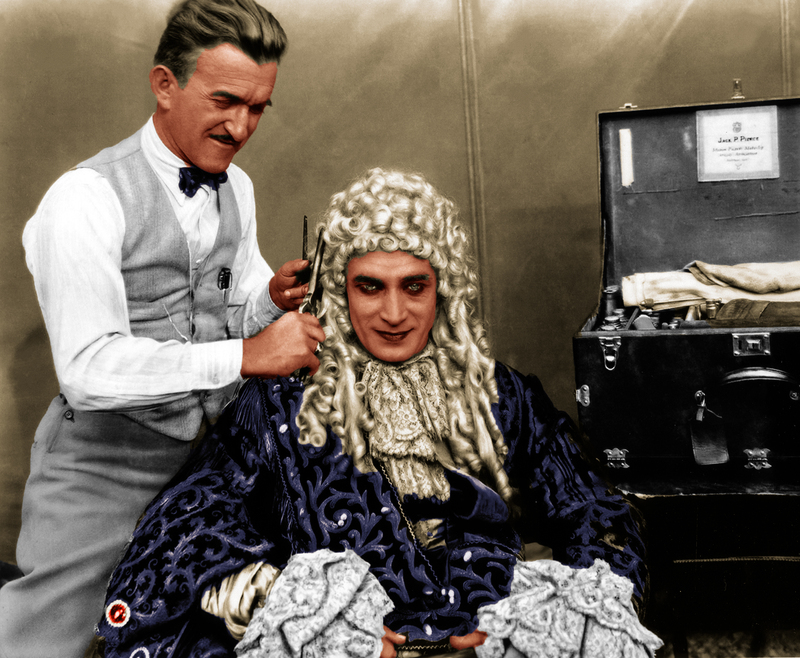 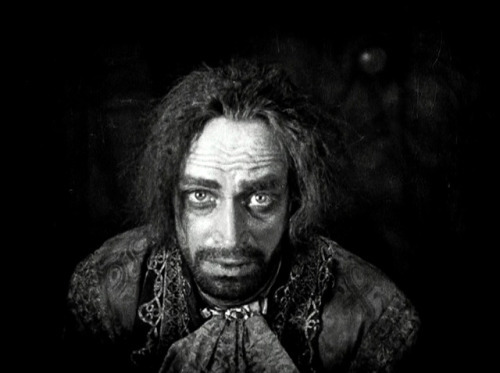 CONRAD VEIDT (1893 - 1943) in an early version of "The Man Who Laugh"
The Hunchback of Notre Dame (1923) 2. 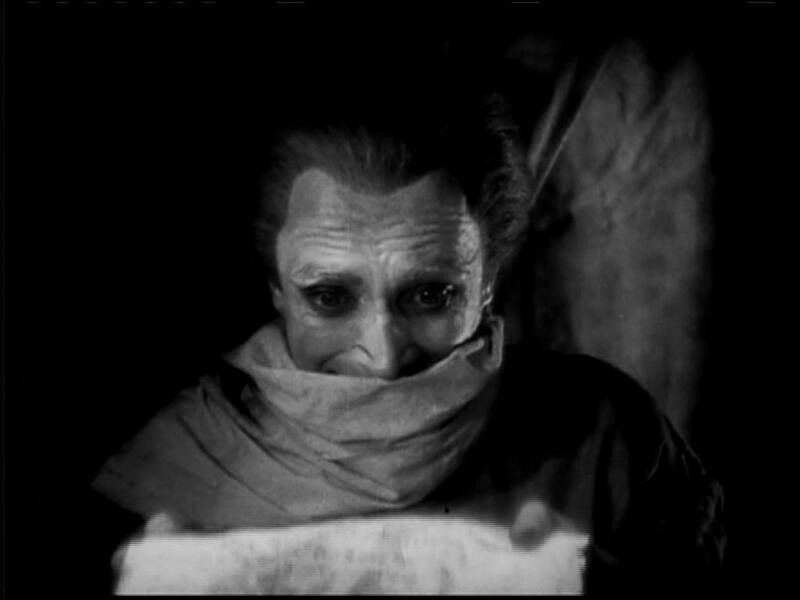 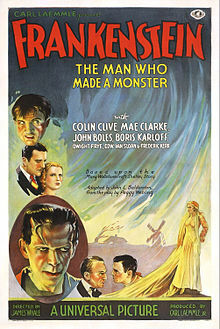 The Phantom of the Opera (1925) 3. 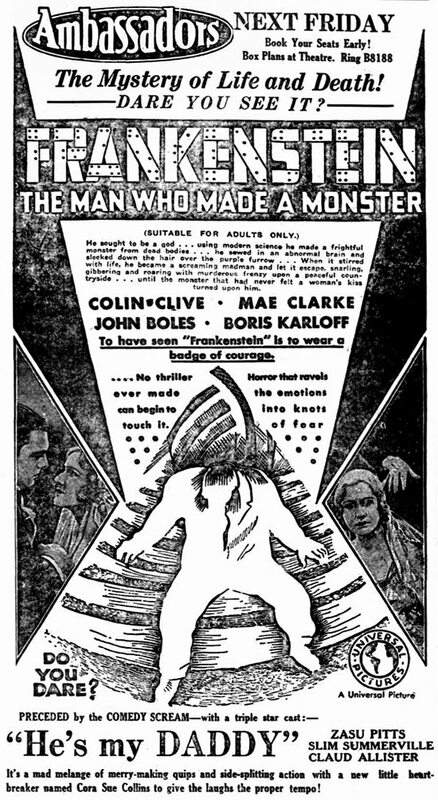 The Cat and the Canary (1927) 4. 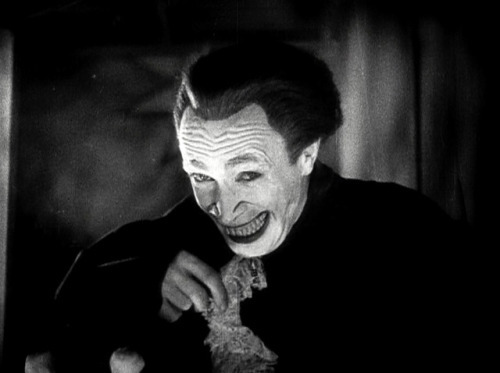 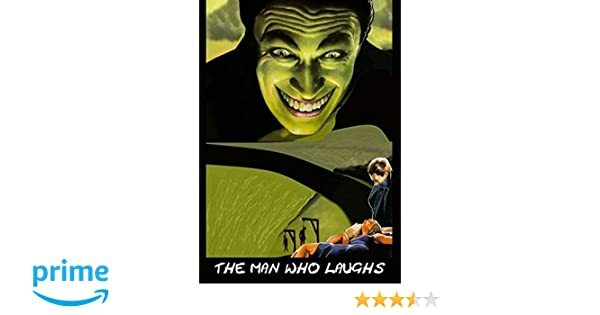 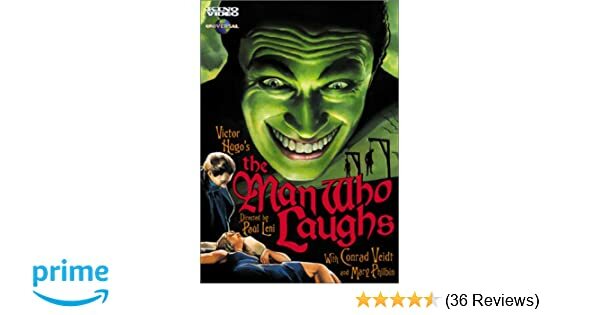 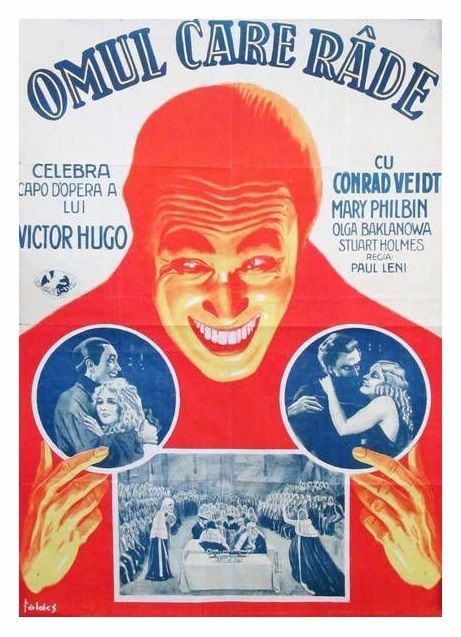 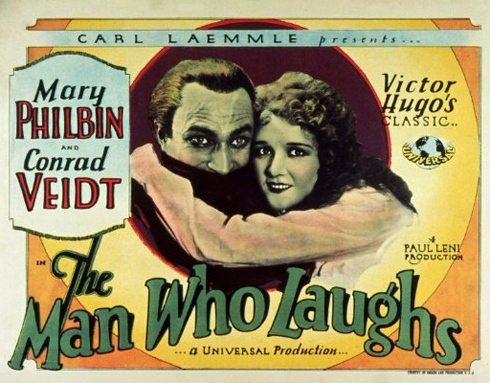 The Man who Laughs (1928) 5. 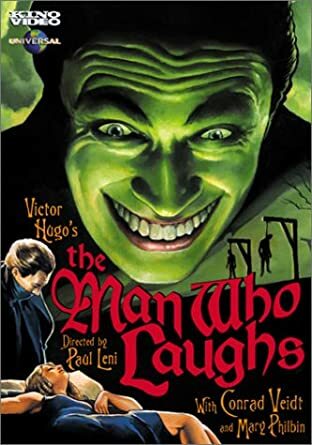 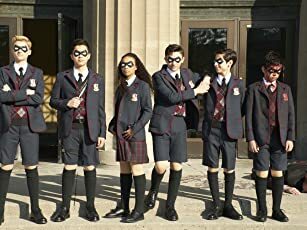 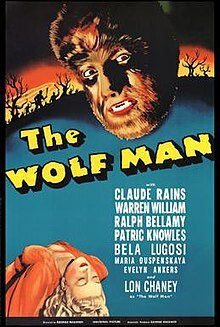 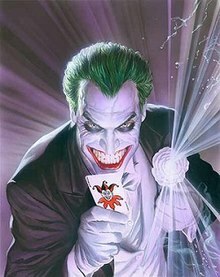 We're planning on doing THE HUNCHBACK OF NOTRE DAME, THE MAN WHO LAUGHS, THE CAT AND THE CANARY, and THE OLD DARK HOUSE as well in this format. 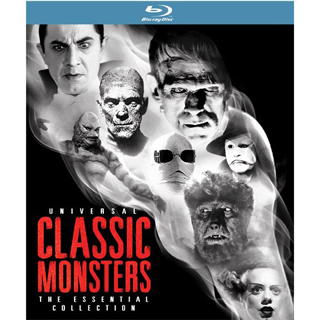 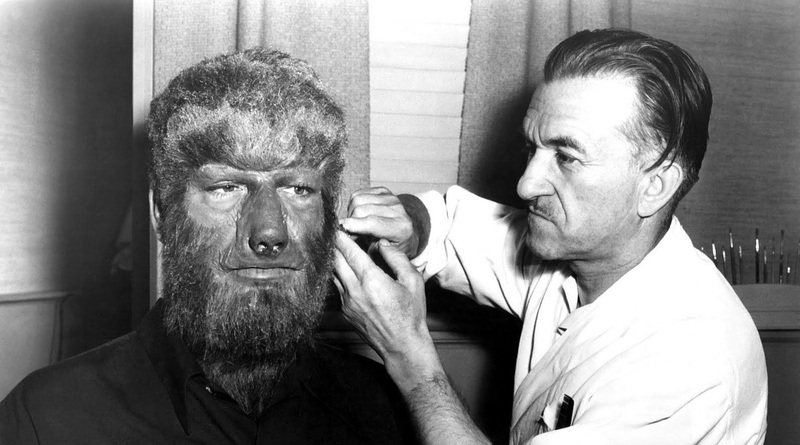 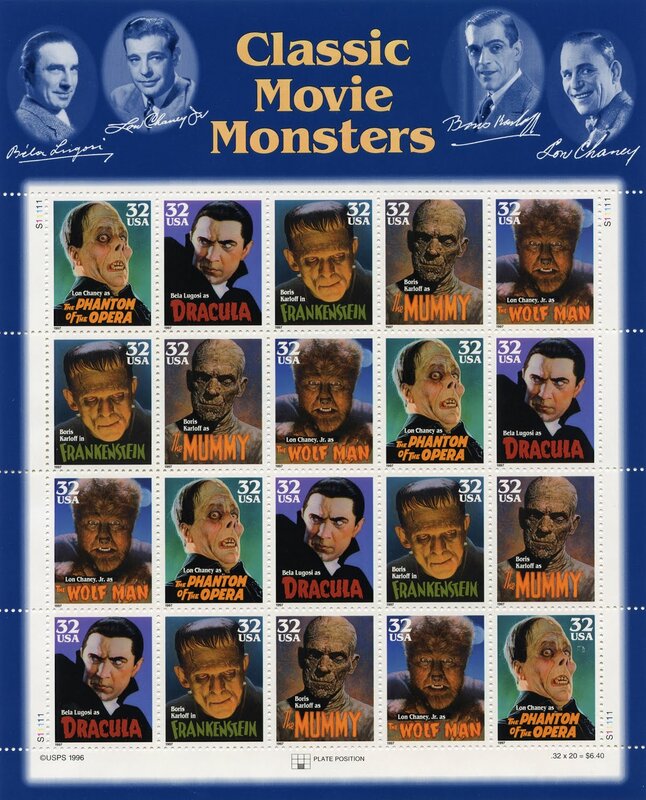 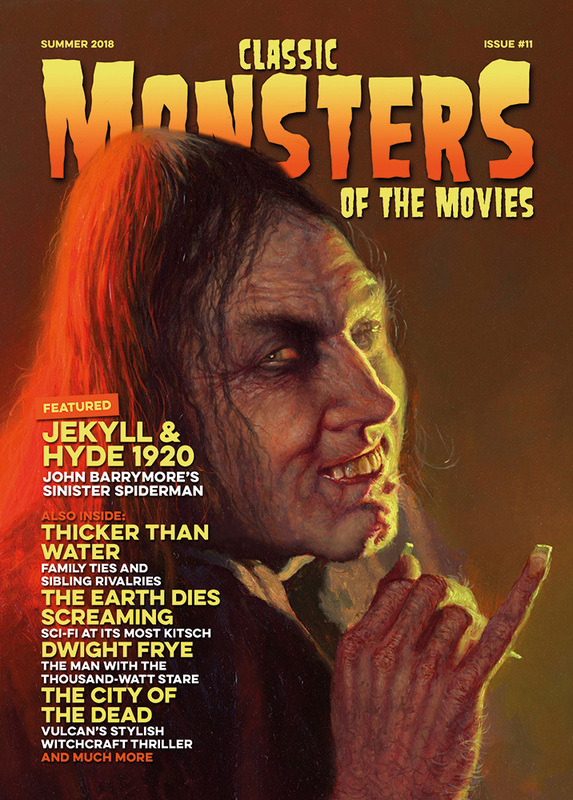 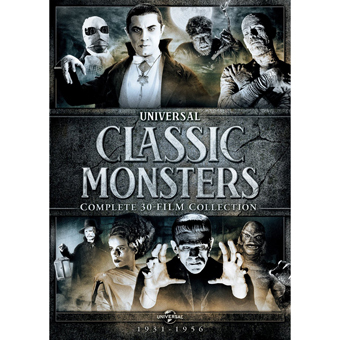 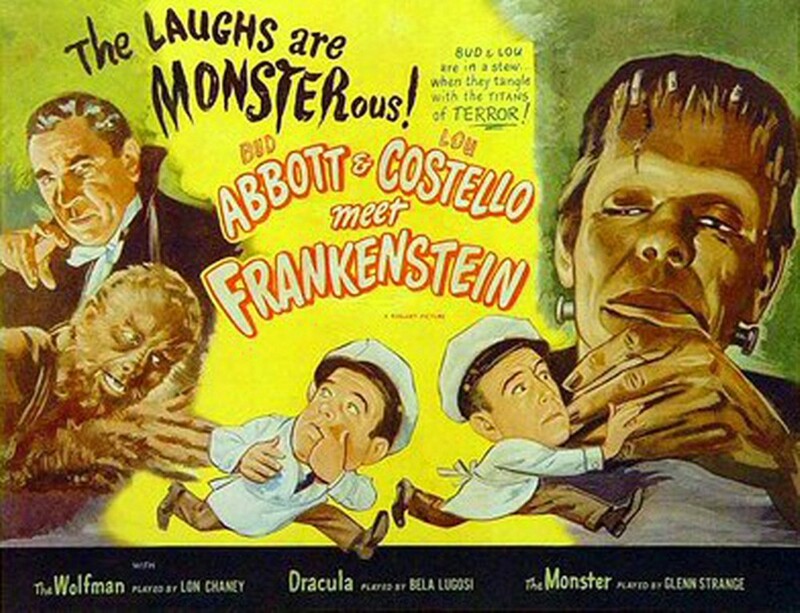 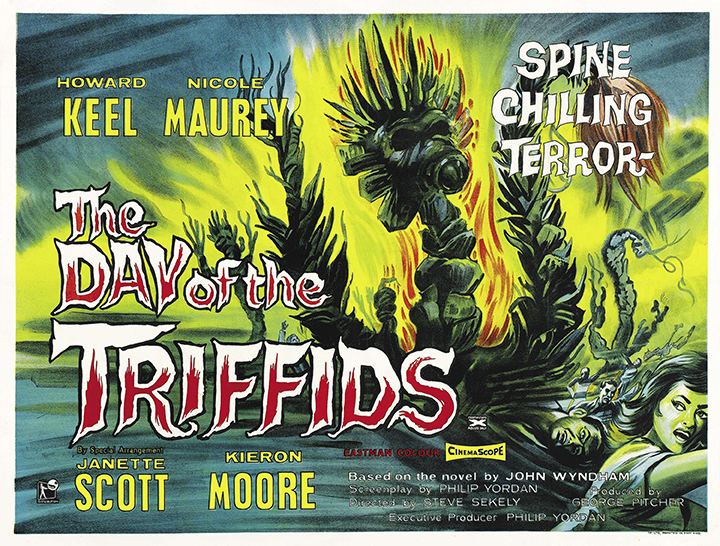 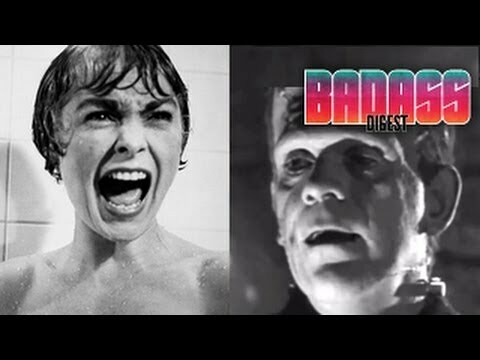 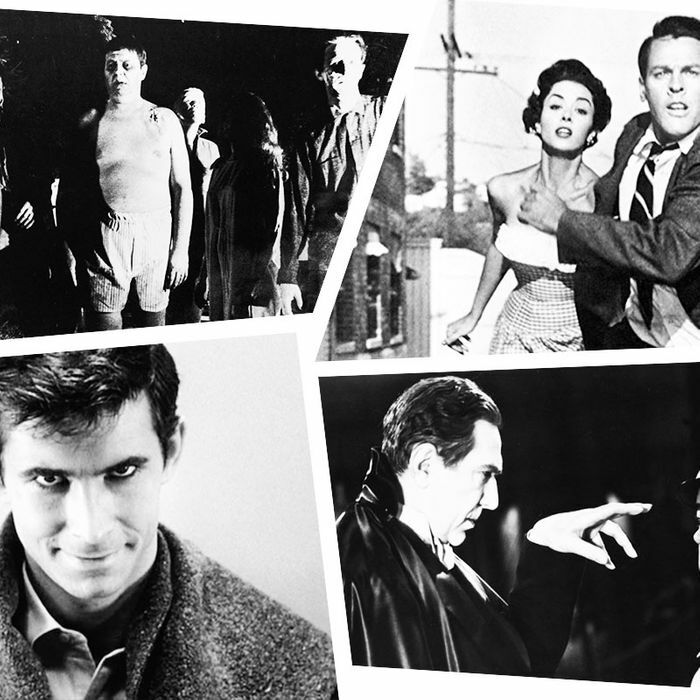 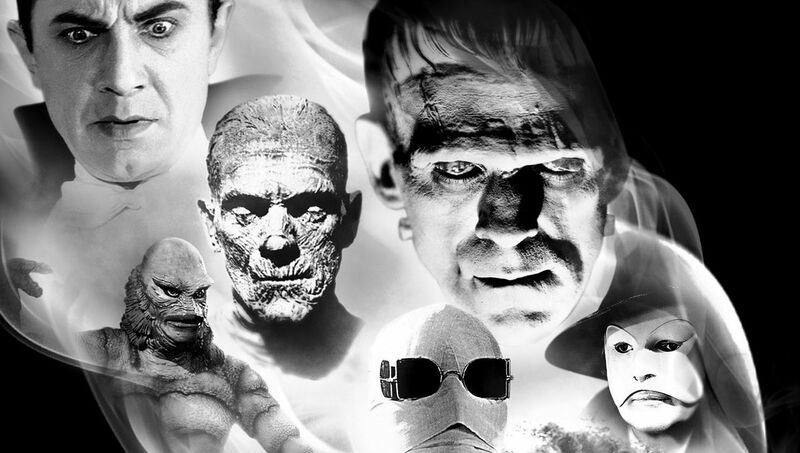 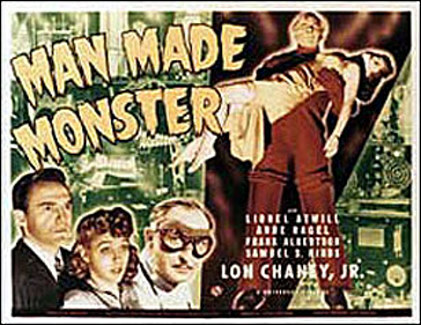 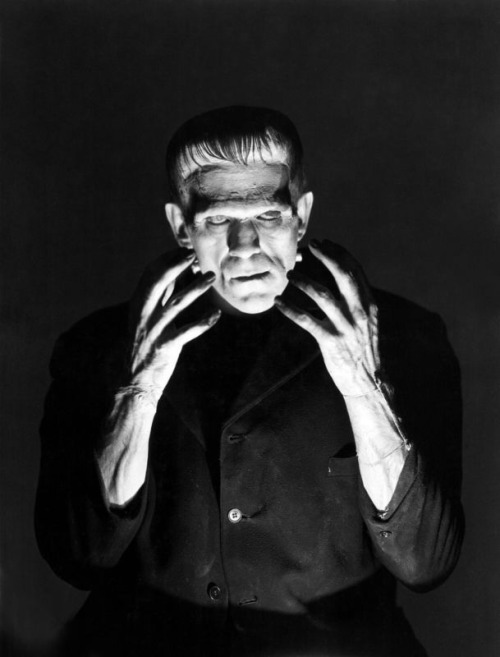 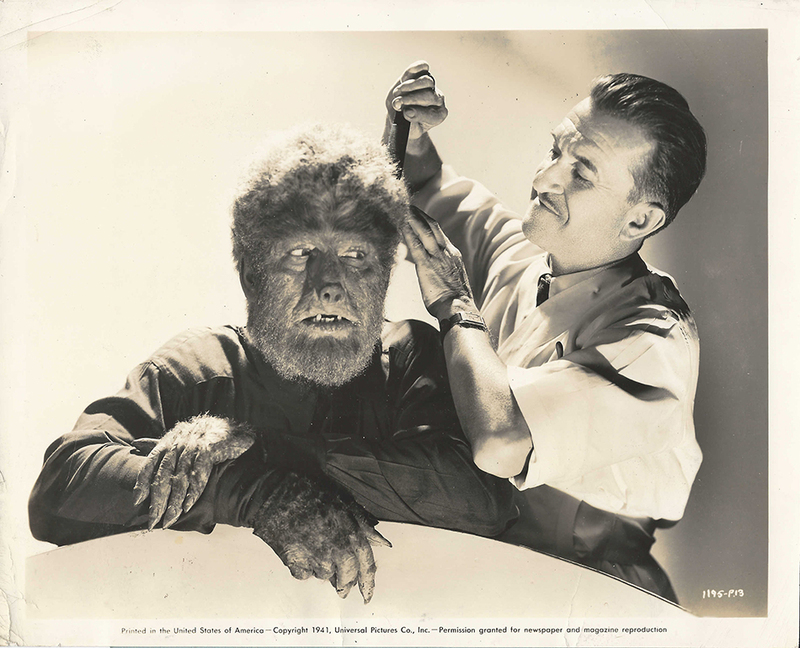 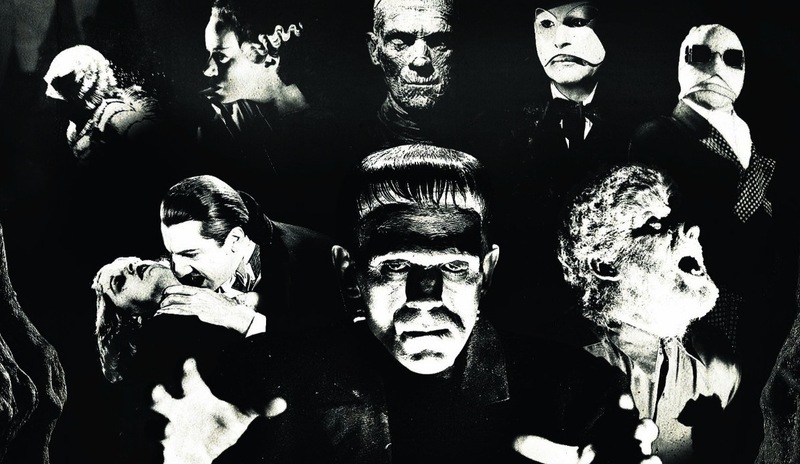 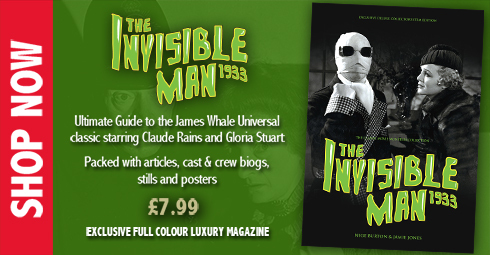 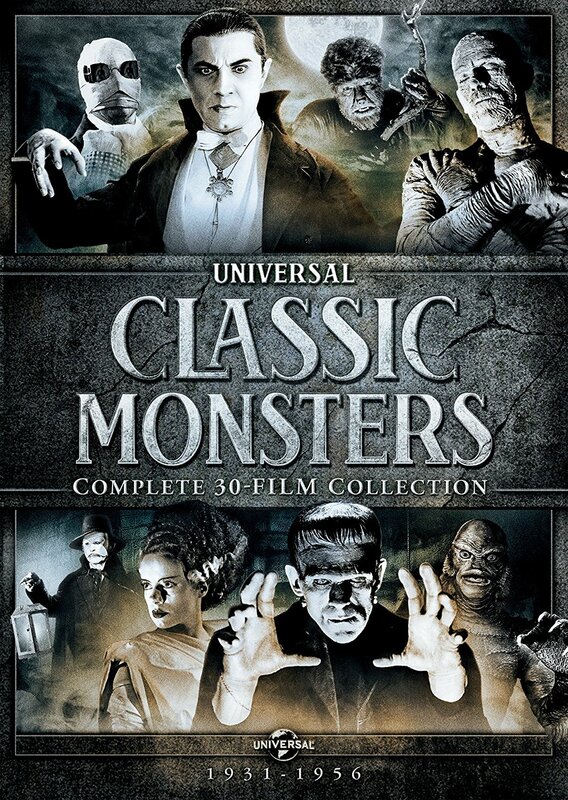 31 Days of Halloween: Universal vs. Hammer -- which classic horror studio reigns supreme? 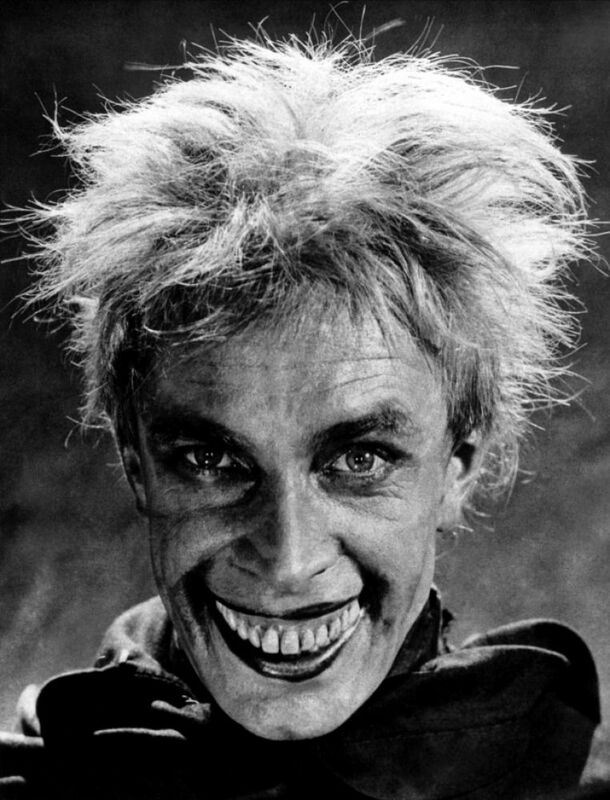 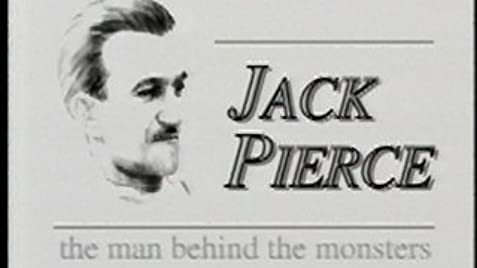 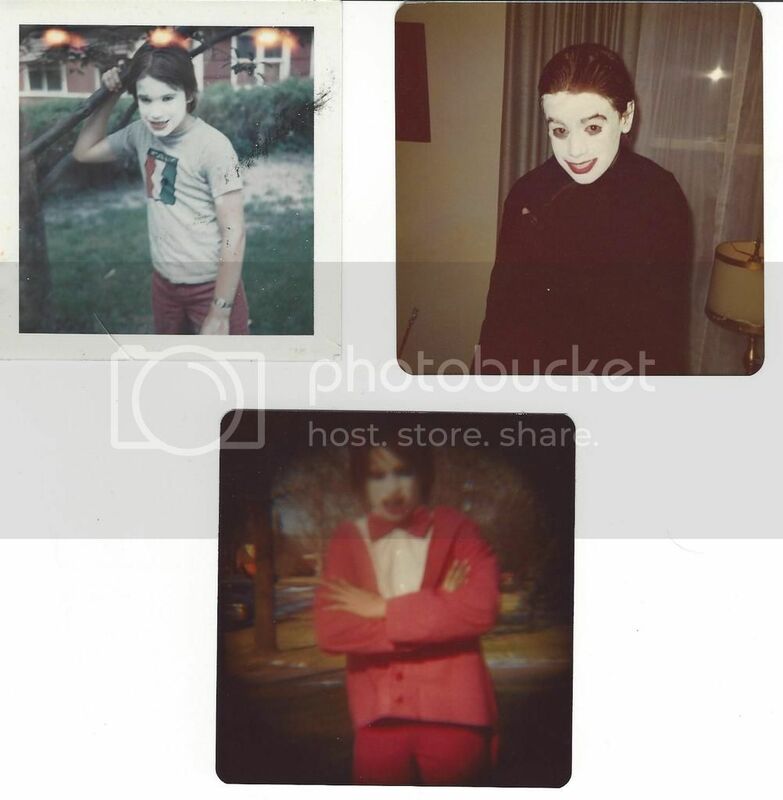 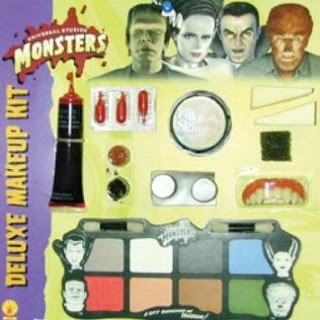 His work on THE MAN WHO LAUGHS got Pierce hired by Universal full-time, eventually becoming head of the studios make-up department. 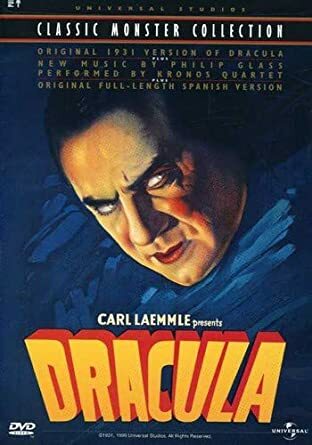 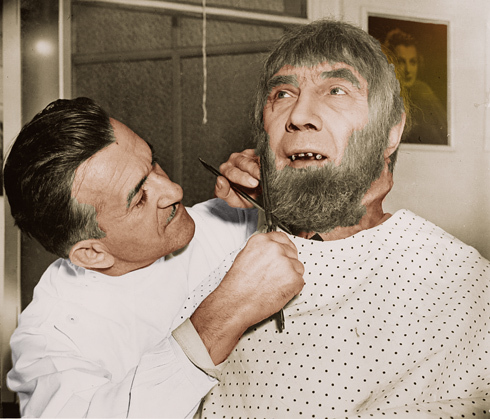 His most important work prior to Frankenstein was undoubtedly that of creating Bela Lugosi's ghostly pale Count Dracula in Dracula (1930). 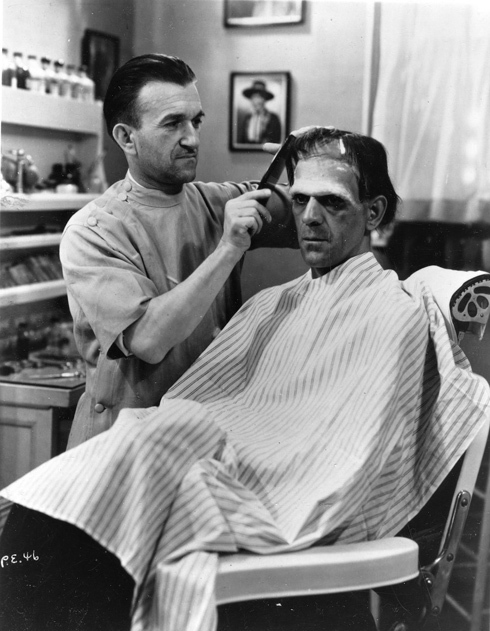 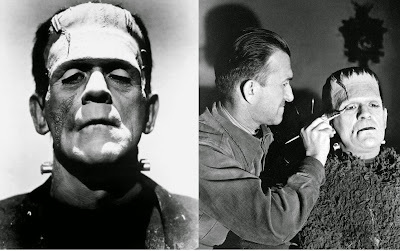 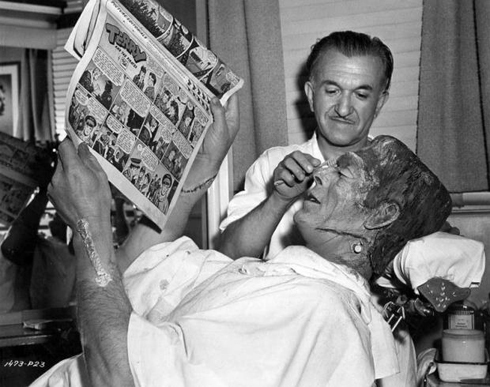 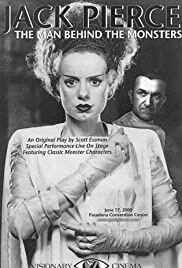 It was just as well, too, for Pierce's makeup procedure for The Mummy far outdid Frankenstein's in terms of the sheer scale.